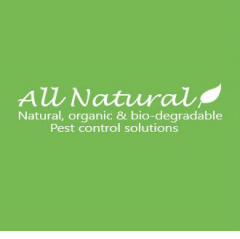 At All Natural, we provide organic Cheap pest control in Brisbane. All Natural team is highly trained organic pest control experts. Our effective natural pest control methods offer a total solution for all your pest management needs.